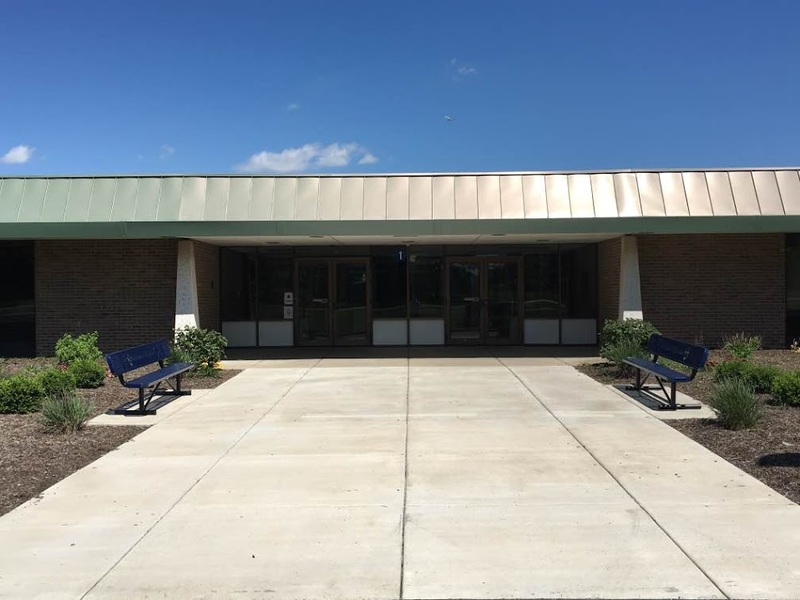 Please join us for the JH Spring Musical on May 2 & 3, 2019 at the Center for the Arts - 7pm. CLICK BELOW to order your tickets! 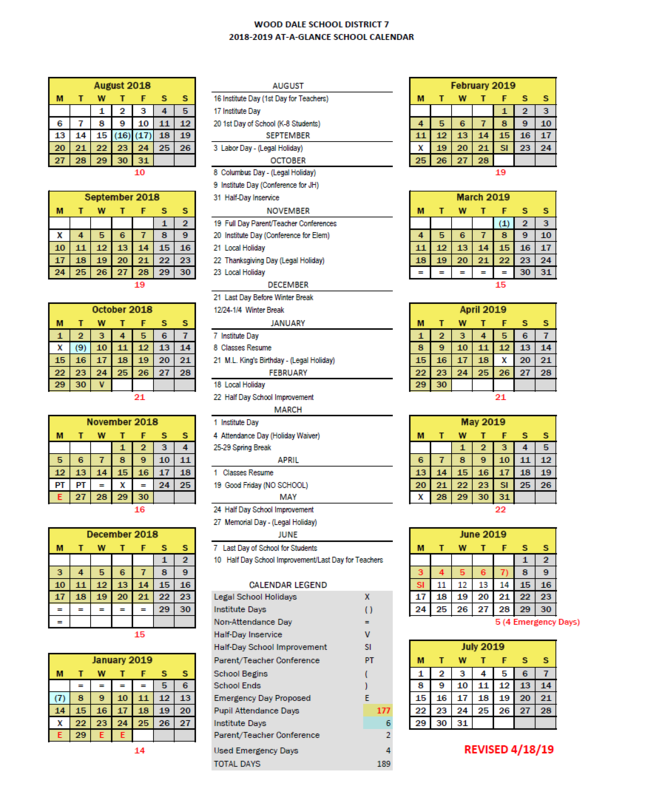 The Amended 2018-19 School Calendar has been approved and is now available. Click below to view. 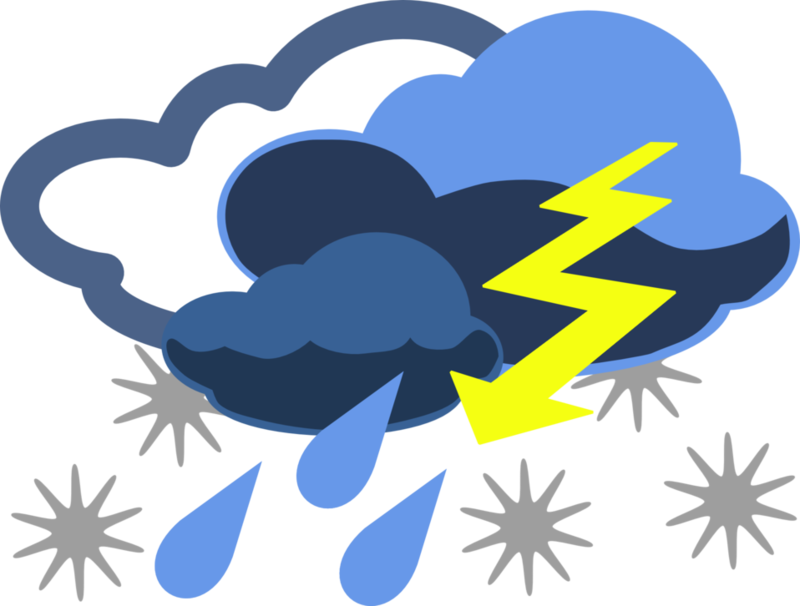 THE LAST DAY OF SCHOOL WILL BE JUNE 7, 2019 FOR GRADES K-7. 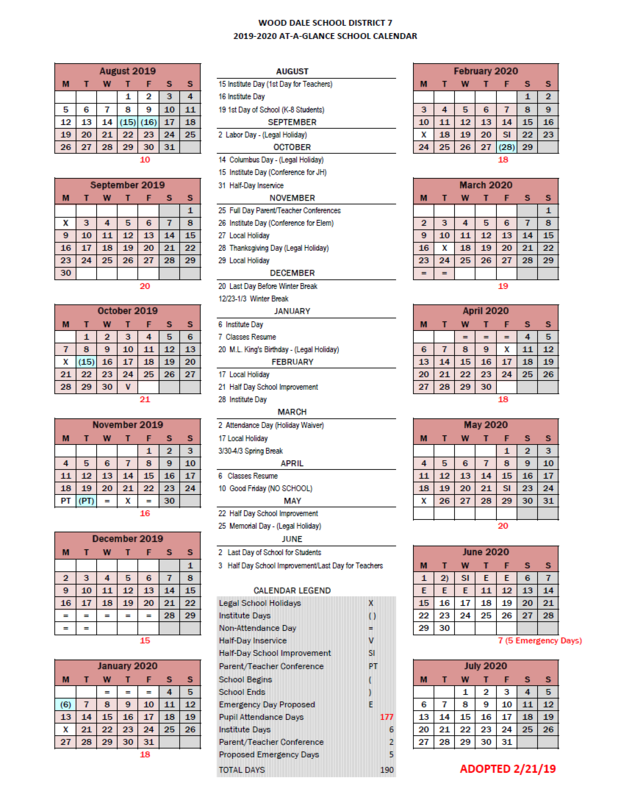 -- El calendario escolar modificado de 2018-19 ha sido aprobado y ya está disponible. Haga clic abajo para ver. EL ÚLTIMO DÍA DE LA ESCUELA será el 7 de junio de 2019 para los grados K-7. 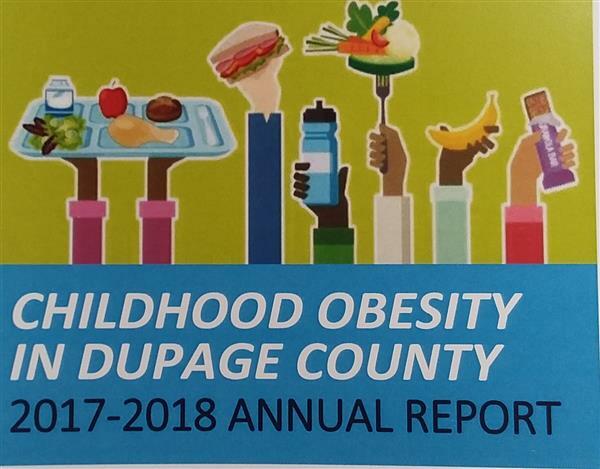 THE DISTRICT 2017-18 BODY MASS INDEX (BMI) REPORT NOW AVAILABLE! 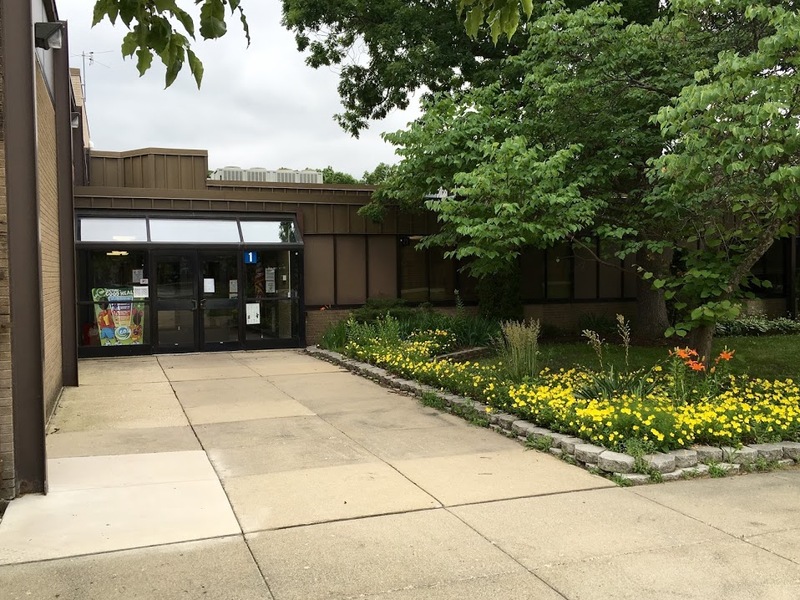 The DuPage County Health Department collects obesity and blood pressure information from all kindergarteners and 6th Graders throughout the county. CLICK BELOW to view WD7's annual report. 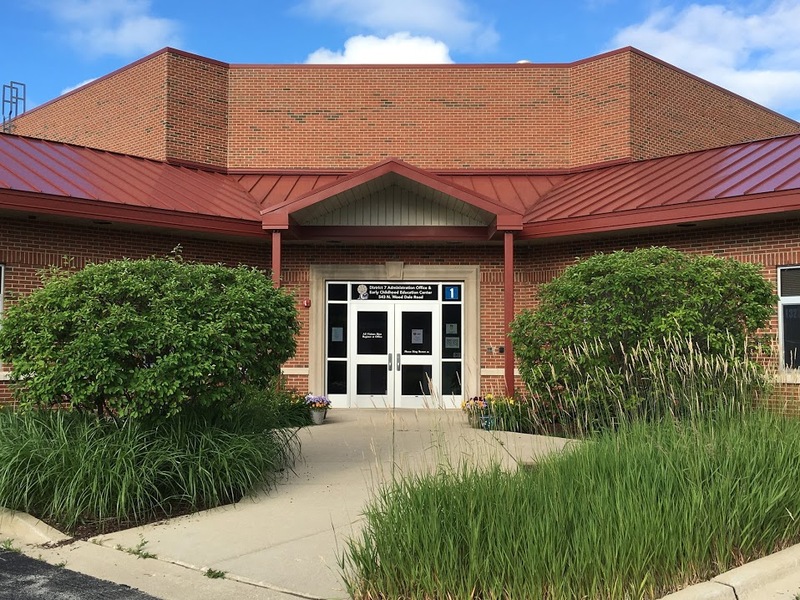 At their December meeting, the Board of Education recognized and thanked the parents, community, and staff members who served on the planning committee for the Oakbrook Kaboom! Playground Project. Thank you for all your hard work and effort. Our kids win! 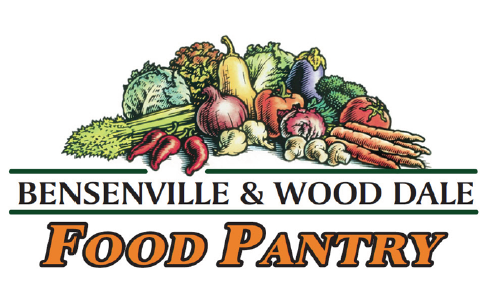 BENSENVILLE & WOOD DALE FOOD PANTRY OFFERING GROCERIES AND OPPORTUNITIES FOR VOLUNTEERS -- LA DESPENSA DE ALIMENTOS DE BENSENVILLE & WOOD DALE OFRECE ABARROTES Y OPORTUNIDADES PARA VOLUNTARIOS.